Why would any automaker pass up an auto show? Why would anyone pass up the auto show? 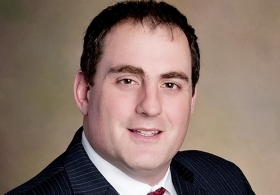 Lou Vitantonio is president of the Greater Cleveland Automobile Dealers' Association. Imagine a customer paying to experience and evaluate a company's products or services. It may sound like a marketer's dream, but it actually happens at auto shows across the country. The auto show concept has recently come under scrutiny by some shortsighted marketing executives who don't understand the power of today's show experience. There is simply no better place for a consumer to evaluate a vehicle and compare it to competitors: touching it, experiencing its features and technology and, in some cases, actually driving it. Better still, consumers consider it entertainment — and are willing to pay for the experience, which is essentially the start of the sales process. According to Foresight Research, auto shows are one of the best marketing tools available for automakers with smaller market shares to build business. Shows also help manufacturers with larger sales maintain and even grow their market share. The impact an auto show can have on a local market is perhaps even more profound. The Cleveland Auto Show is considered among the best in the nation at turning an attendee visit into an actual sale. Held at the end of February and the beginning of March, it marks the start of the automotive selling season in Northern Ohio. An independent survey conducted last year indicated that 64 percent of our attendees shopped for a vehicle while at the show — and 59 percent intended to lease or purchase a vehicle in the next 12 months. More importantly, the Cleveland Auto Show provides an almost immediate boost to new-vehicle sales across the Northern Ohio market. During the eight years from 2010 to 2017, 10.2 percent of new retail light-vehicle registrations in our area occurred in March, just as the show ends. This was not only more than in August, when many new models arrive in showrooms, but it also outpaced registrations from other major markets across the U.S.
We have worked to improve the auto show experience for consumers, pioneering concepts such as ride-and-drives, where attendees can get behind the wheel and drive many of the vehicles they see on the show floor. We also appreciate that consumers see the show as entertainment, so we've peppered in special events and experiences to make our show fun for the whole family. We are proud of our accomplishments in Cleveland, and with a little research, you'll find that auto shows across the country are having a direct positive impact on sales in all markets, from Philadelphia and Chicago to Kansas City and Buffalo. 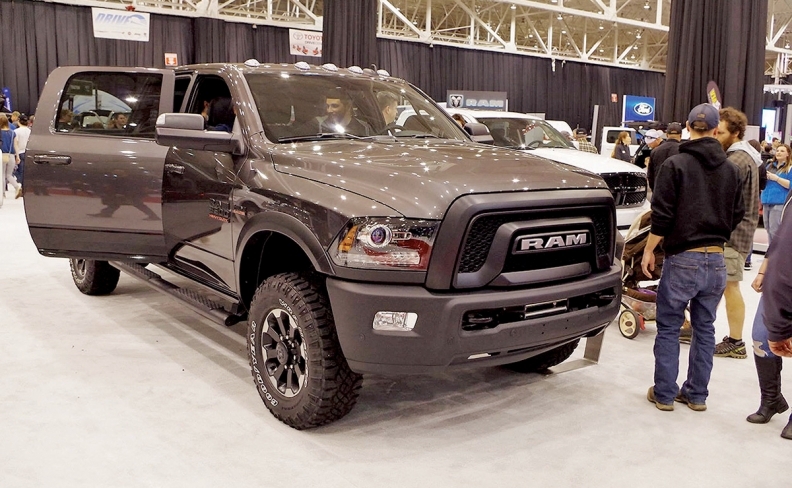 Auto shows spark excitement about new vehicles and the industry itself. Dealers and salespeople are eager to promote sales specials and promotions. For consumers, there is no better way to evaluate multiple vehicles than when they are just steps from one another. Manufacturers with no auto show presence send a negative message to both consumers and their dealer base. Why any automaker would want to pass up the unique and compelling opportunity an auto show offers is beyond me.